Mesut Ozil and Olivier Giroud will be given extra time off before returning to Arsenal training. 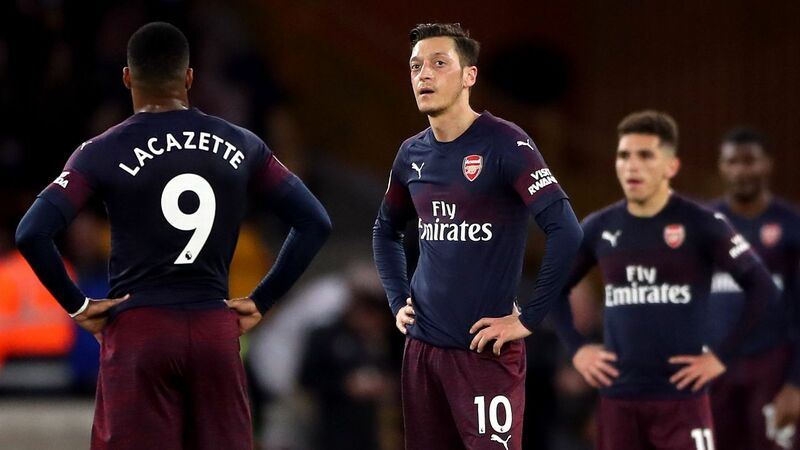 Arsenal boss Arsene Wenger has confirmed he will give the likes of Olivier Giroud and Mesut Ozil a four-week holiday to recover from the European Championship -- meaning they are likely to miss the Gunners' Premier League opener. 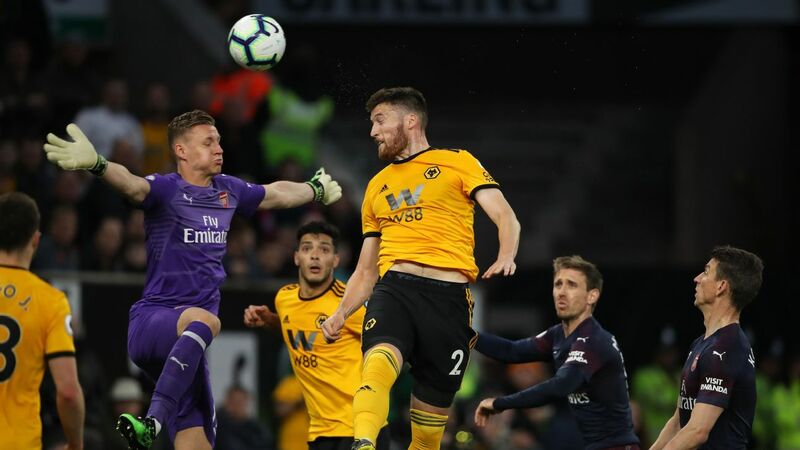 Giroud and Laurent Koscielny both reached last Sunday's final with host nation France, while Germany's Ozil and Wales midfielder Aaron Ramsey were eliminated in the semifinals. And Wenger said those players will need some extra rest before being ready to play again. 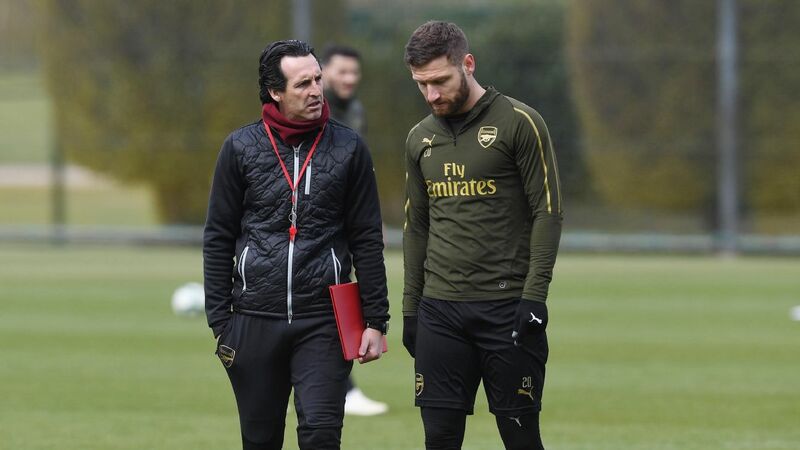 "You consider the rest time because France had a long, long go and I believe that they need four weeks' holiday because they need to recover from that," Wenger told the Arsenal website. "It takes you two or three weeks to regenerate. So overall I believe that most of them we are giving four weeks holiday to recover completely, and they need to come back with hunger. That disappointment to lose a final, it takes some time to recover from that." For Giroud and Koscielny, that would mean reporting back to training on Aug. 8 -- just six days before Arsenal hosts Liverpool in their first Premier League match of the season. As Arsenal are traveling to Scandinavia for preseason games the previous Friday, Ozil is unlikely to be back before then as well. 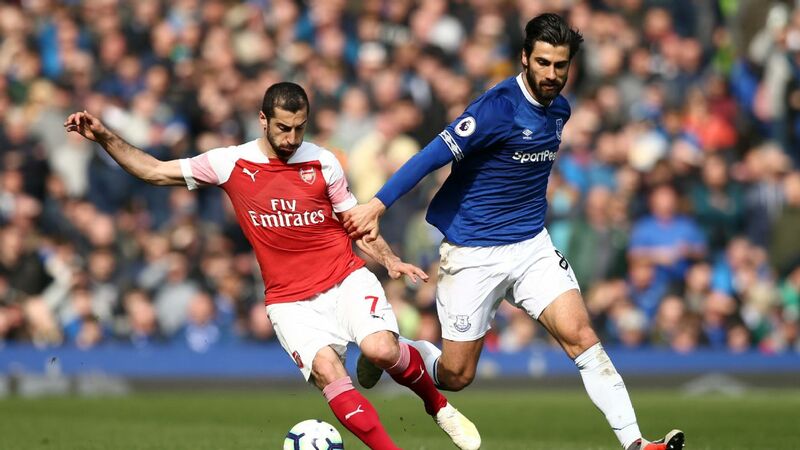 With Alexis Sanchez still nursing an ankle injury after helping Chile win the Copa America in June, it could leave Wenger very short on attacking options unless he manages to sign a new striker in the transfer window. And while the international tournaments may affect his own team's start to the season, Wenger said he was pleased to see his players do well. "Apart from England -- who of course came out a bit early -- some players had a very positive experience, like Aaron Ramsey with Wales, Alexis with Chile -- they won again the Copa America so that's of course a fantastic achievement because they were away from home this time. "The French players, Giroud and Koscielny, had a good tournament [even if] they didn't finish as well as they hoped. "I think Ozil had a good tournament as well. I met him after the game with France, he was of course very disappointed but most of them had good performances." England's early exit meant Jack Wilshere was back in training on Friday, along with Costa Rica's Joel Campbell.